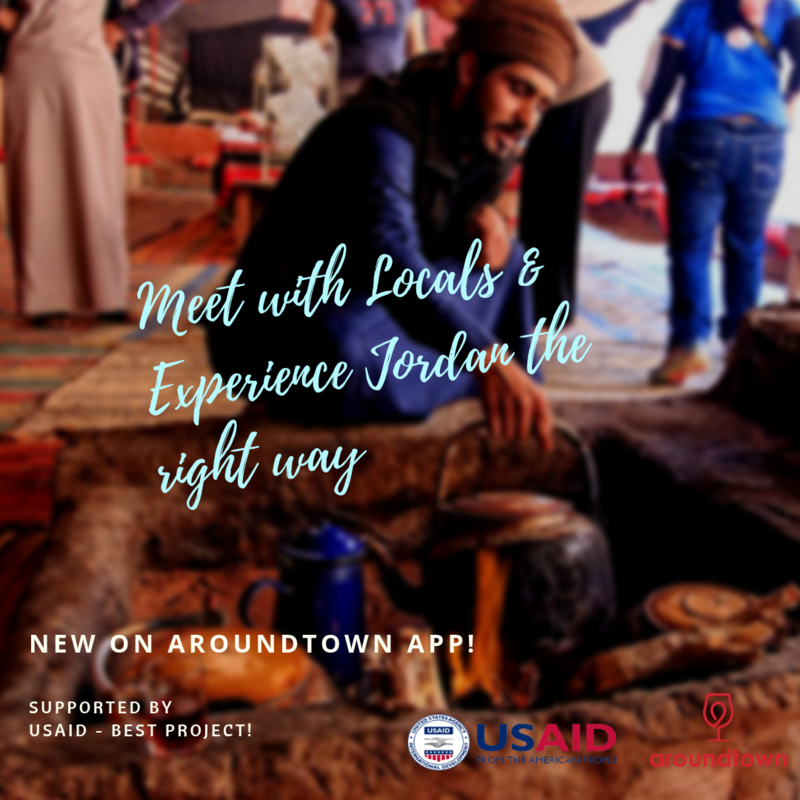 Discover Jordan with aroundtown app! Available only as Mobile Application! 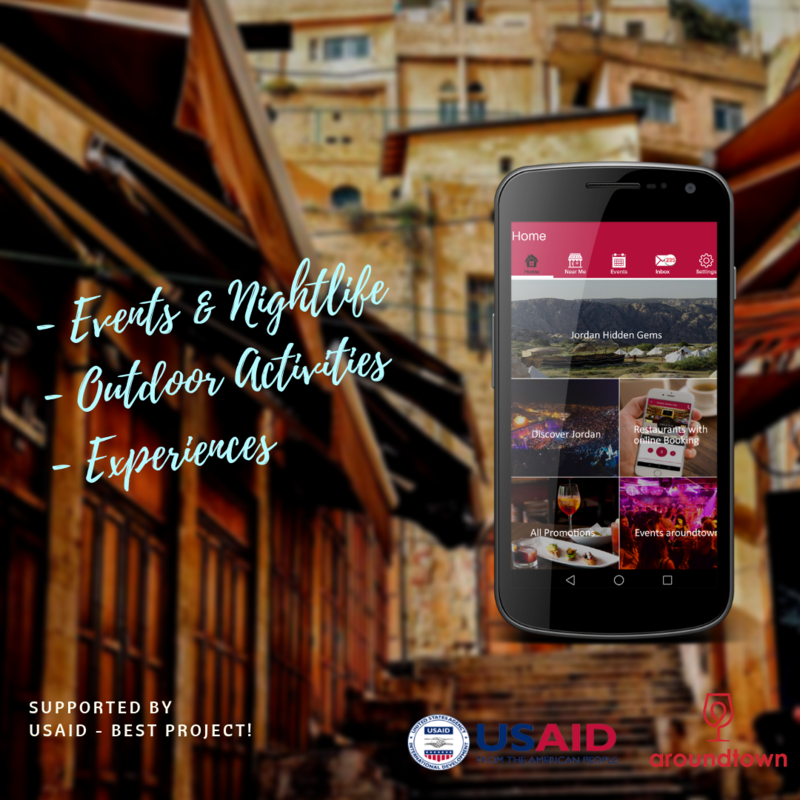 Jordan Nightlife and Experiences! 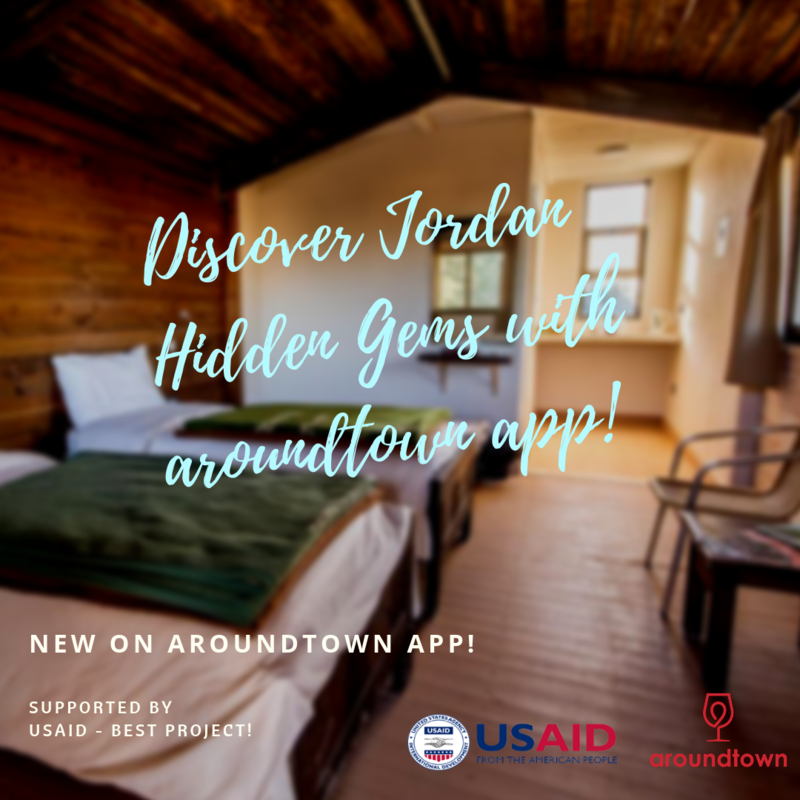 Check out Restaurants & Pubs, Experiences & Outdoor Activities, Events & Nightlife in Jordan with aroundtown app! 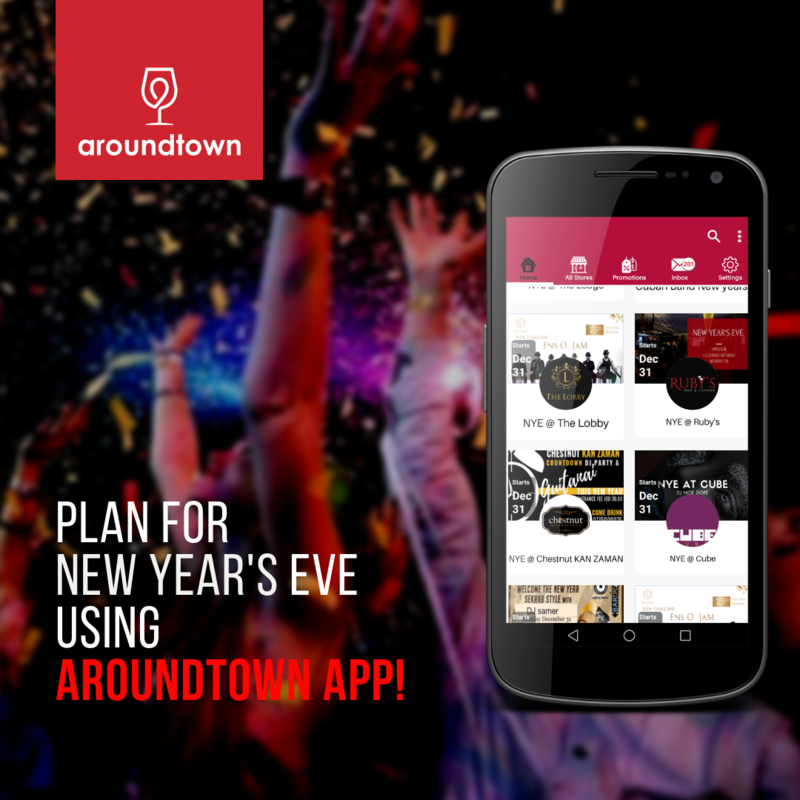 Click on the below links to download aroundtown application, available on IOS and Andriod! Available on App Store and Play store!